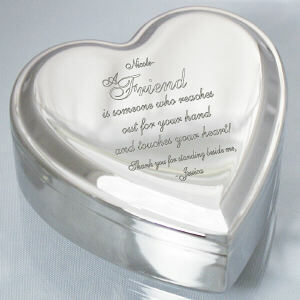 Friendship is something two people share which time and distance cannot break. 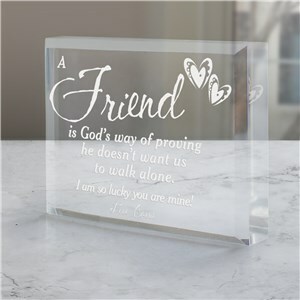 Send your Best Friend a Personalized Friendship Gift as a special way of saying I was thinking about you. 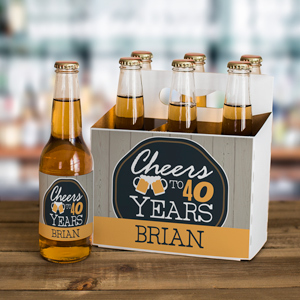 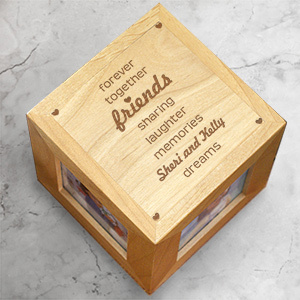 Personalized Friendship Gifts are great to send any time of the year. 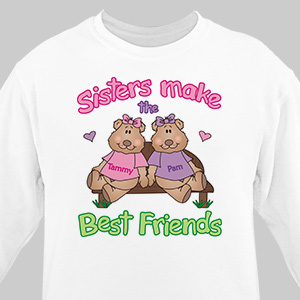 GiftsForYouNow.com has a wonderful selection of Friendship Gifts your BFF is sure to love. 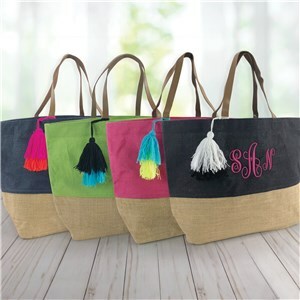 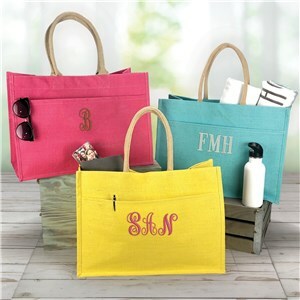 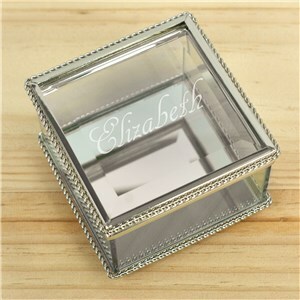 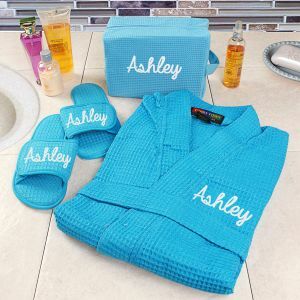 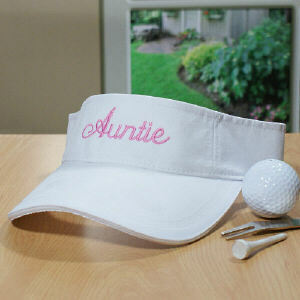 All of our Personalized Friend Gifts include FREE Personalization and are personalized FAST & EASY. 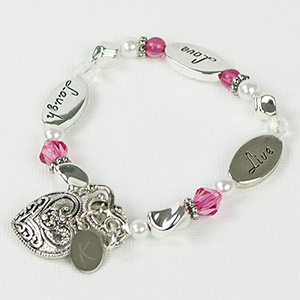 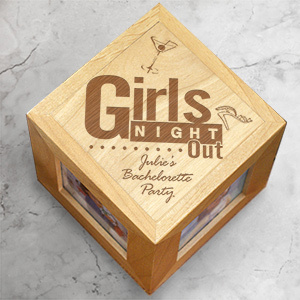 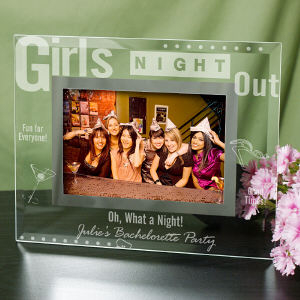 Send your Best Friend, Sister, Maid of Honor or old college roommate a thoughtful Personalized Gift. 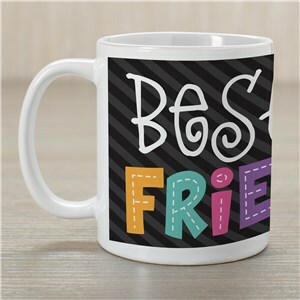 We specialize in adorable Personalized Friend Shirts, Custom Printed Friend Coffee Mugs plus many more Personalized Friend Gifts. 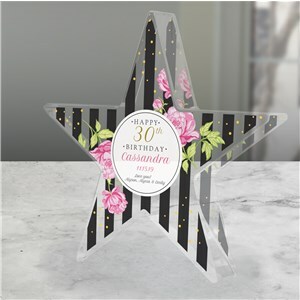 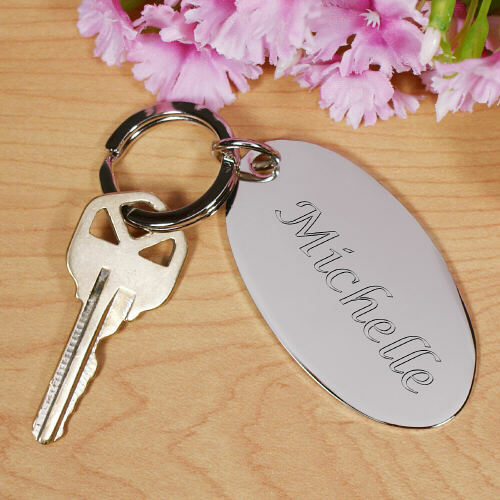 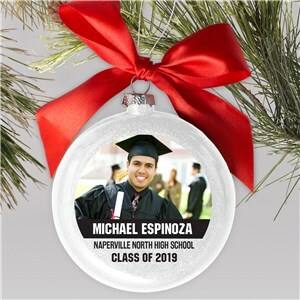 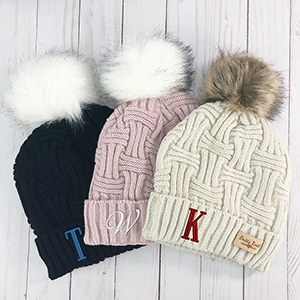 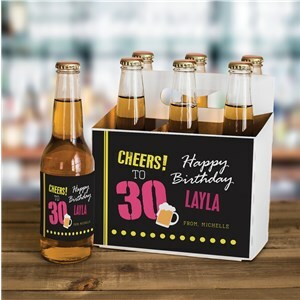 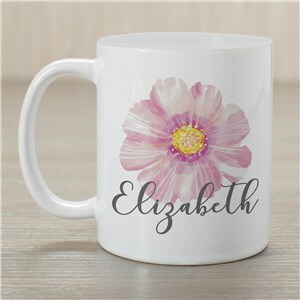 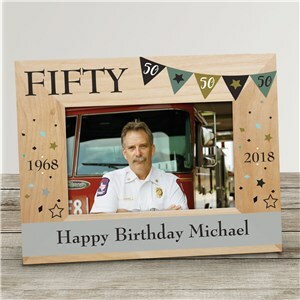 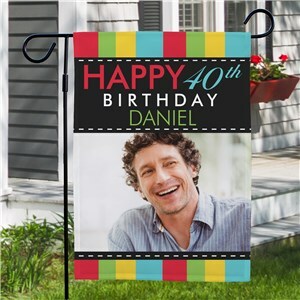 Personalized Friendship Gifts from GiftsForYouNow.com make great memorable gifts for your Best Friends, Mom, Grandmother, Aunt, Godmother, Sister or Maid of Honor. 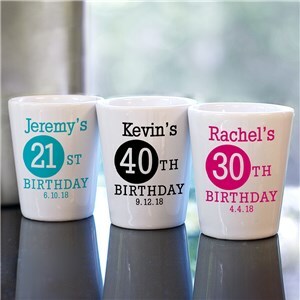 Looking for unique Christmas gifts for friends that will amaze them this holiday season? 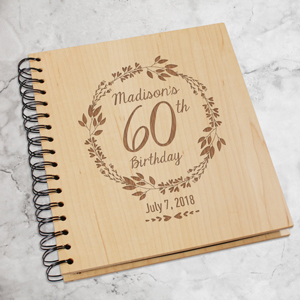 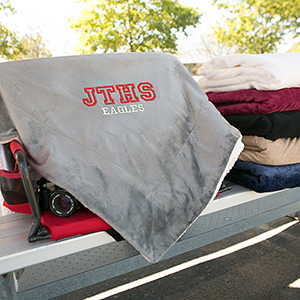 Check out our blog post for some ideas!